Hey there girls! 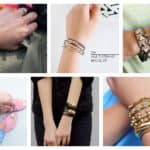 Our days are filled with lots of fashionable clothes and of course accessories that make the outfits look complete. 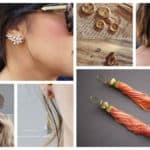 If you are a jewelry lover, you probably have plenty of jewelry pieces in your home. 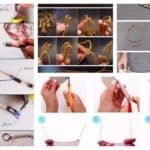 It’s really hard to organize them in the right way, and most often we are faced with tangled necklaces or bracelets which we can’t untangle when we are in a rush, or we lose one earring and we can’t seem to find it when we need it the most. These situations are totally annoying, so in this article I’m going to show you how to store and organize all of those accessories. 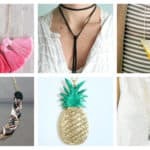 Scroll down through the photos below and see the Super Practical DIY Jewelry Holders That You Should Copy Now. Check them out and get down to work asap! 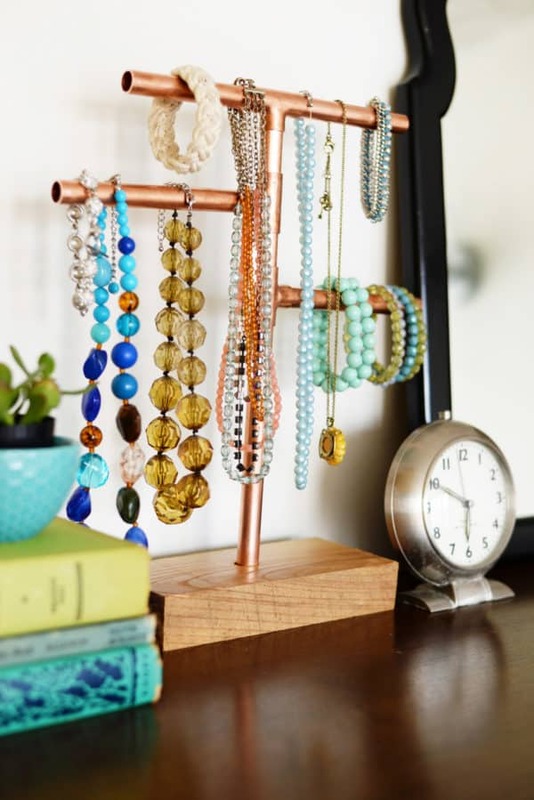 Use copper pipes and put all of that jewelry in order in just a few simple steps. 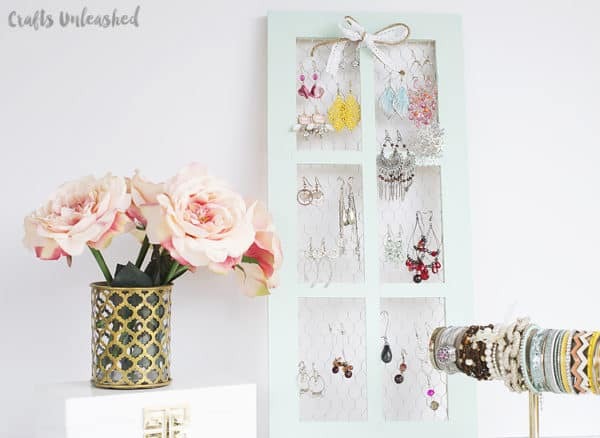 What do you say about turning your old window frame into a jewelry holder? 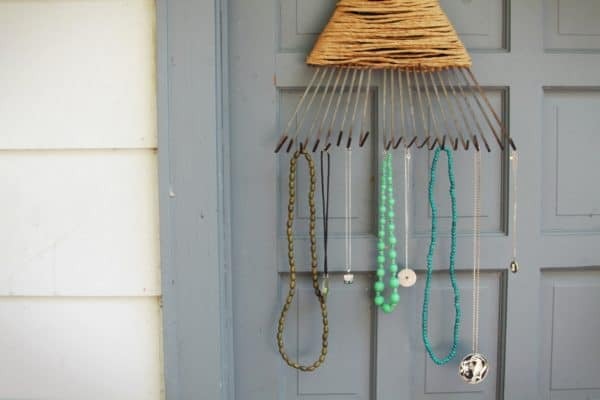 I really love when people repurpose things and give them a second life, so I find this jewelry holder very interesting and fun. Use the rake completely differently in your home! 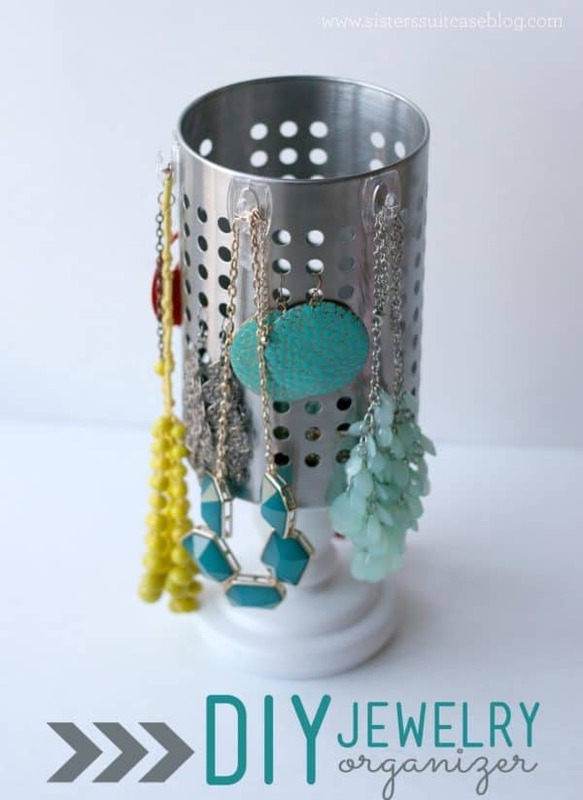 The utensil holder can easily become a jewelry holder, so take this idea in consideration if you are desperate about organizing it. 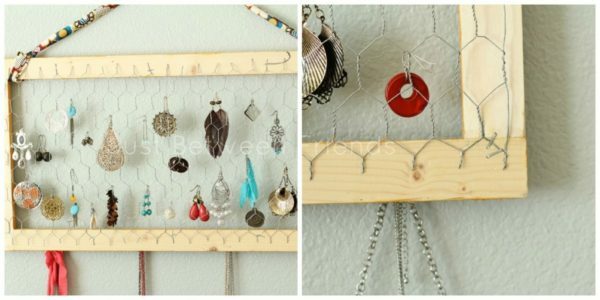 With four pieces of wood and metal net you can make your own jewelry holder in no time. Here’s another interesting idea that you should give a try. 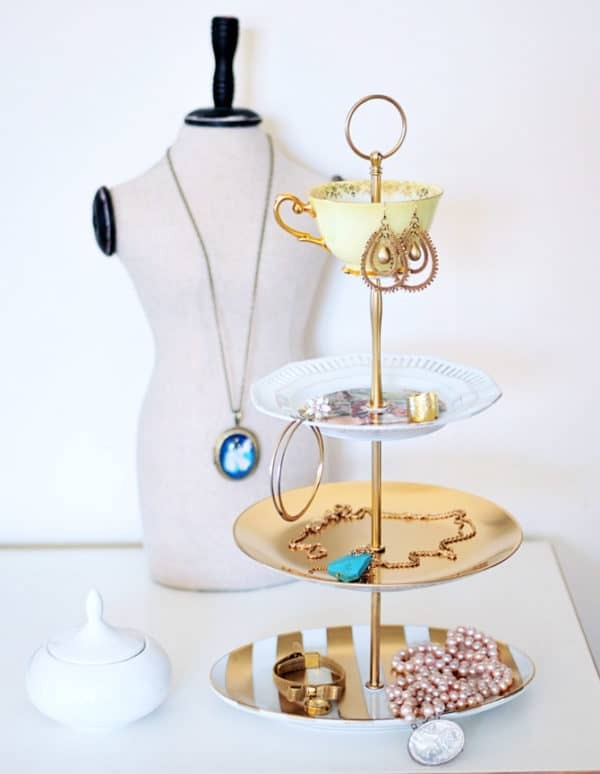 Reuse plates and a tea mug to create this stand which will help your organize all of your accessories in a wonderful fashion. 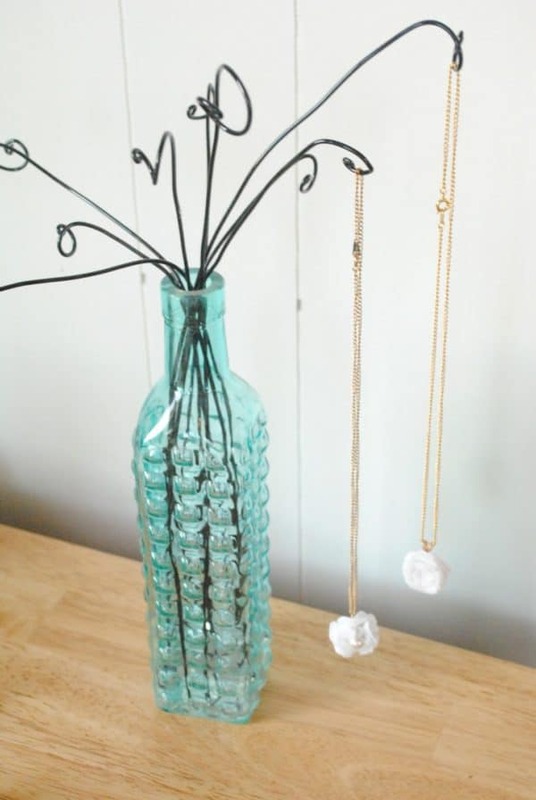 Add metal wire in a cool bottle and you will get lots of space for hanging your favorite necklaces. 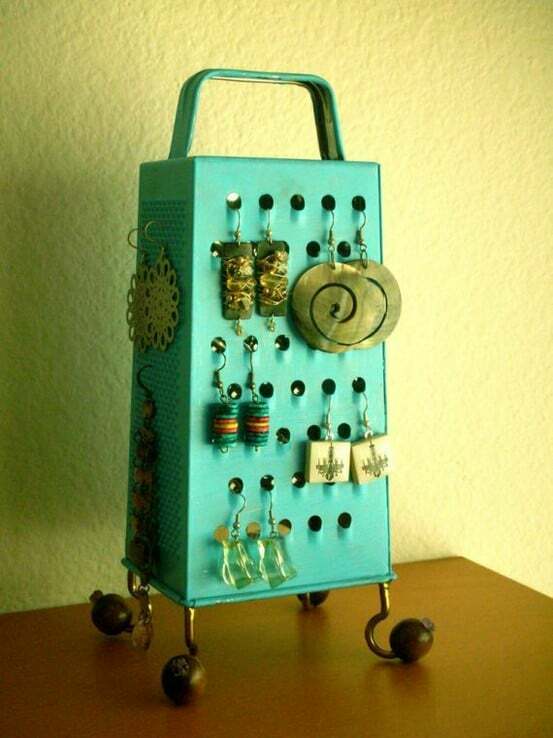 Is there someone who doesn’t think that the cheese grater serves as an awesome earring holder? I don’t think so! 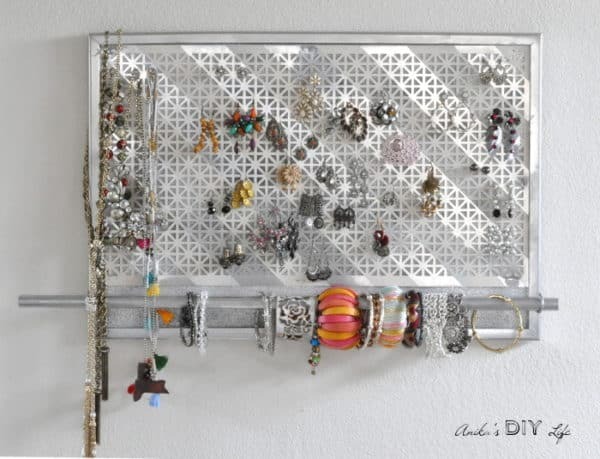 The jewelry holders can store everything starting from necklaces, bracelets, watches, earrings and rings, so if you have all of them, this is the perfect design for you. 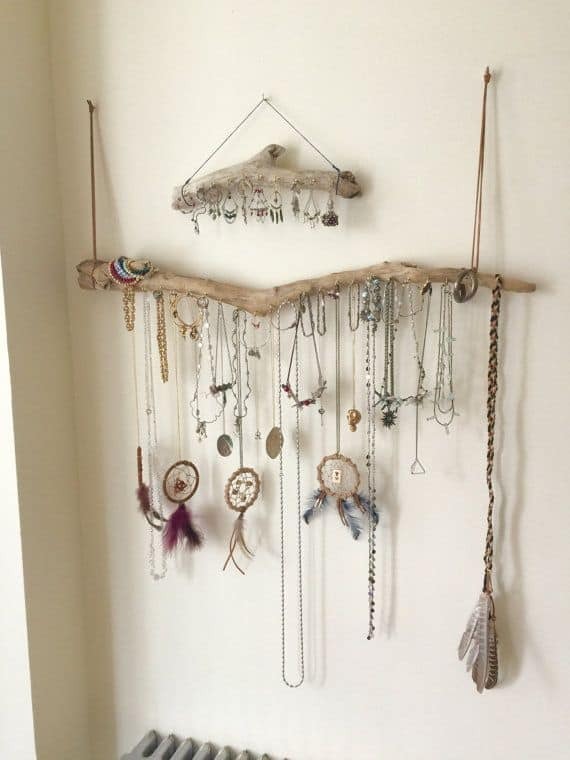 What do you say about using the clothes rack to hold all of your necklaces? 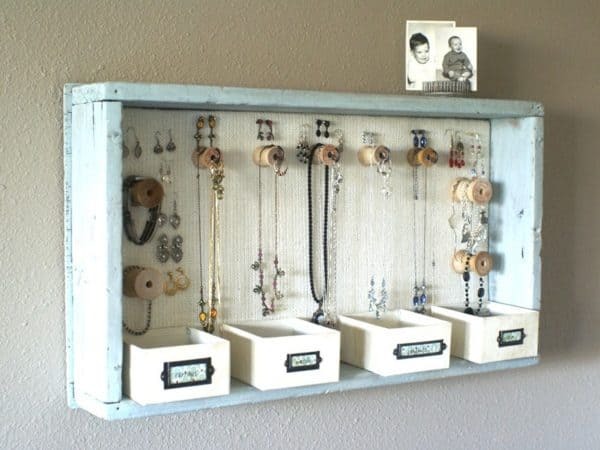 Do you have an old vintage frame in your home? 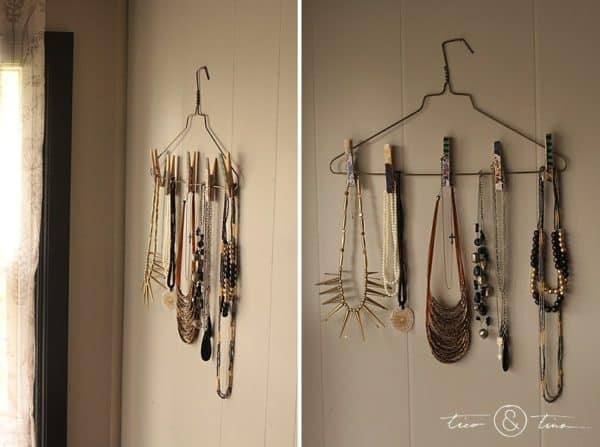 Turn it into a jewelry holder with ease, and use it as a decoration for your room. 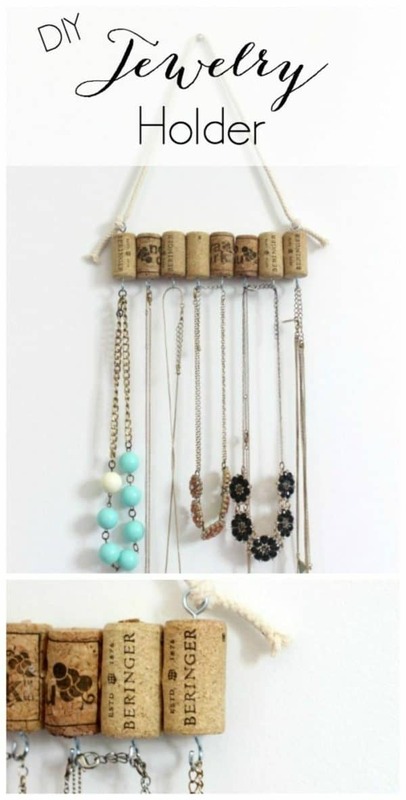 Repurpose wine corks to organize your necklaces simply and easily. 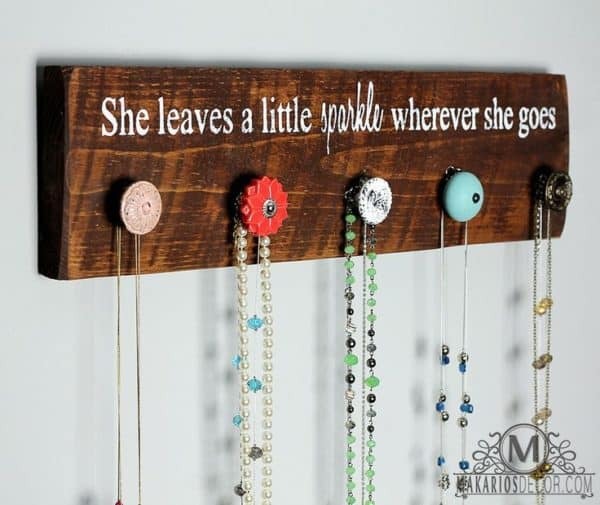 You can also use a piece of wood and nails. 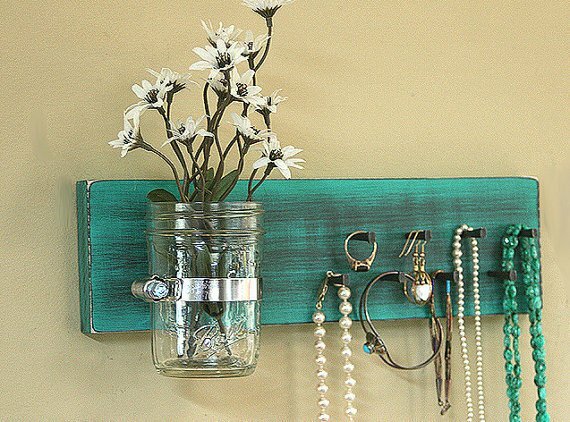 Hang your old drawer on the wall, and organize your accessories in a super cool way. 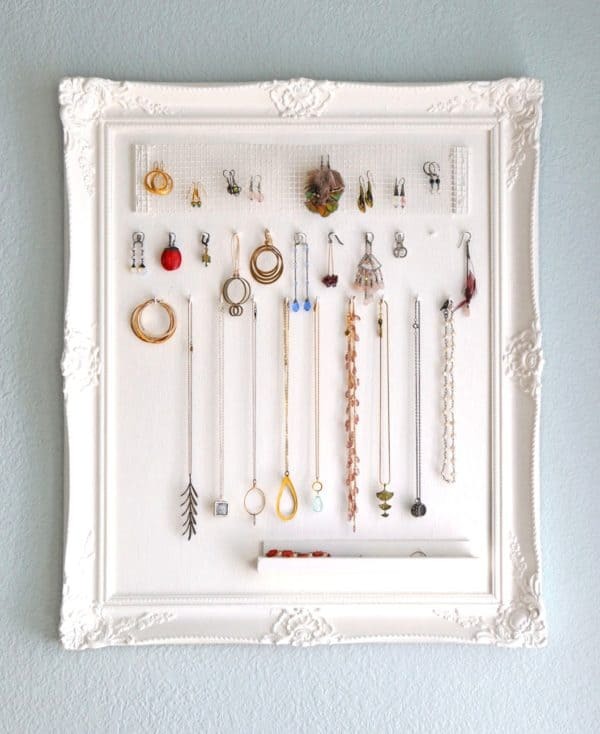 Which DIY jewelry holder caught your attention the most?